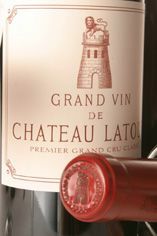 The Wine Advocate - Dark garnet with an amber edge, the 1959 Latour reveals a touch of volatile acidity in the nose, along with aromas of melted caramel, tobacco, and jammy red and black fruits. 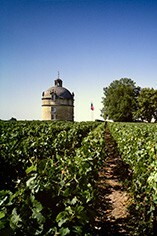 As the wine sat in the glass, notes of minerals, coffee, spice, and underbrush emerged. There is still copious tannin in the finish (I am not sure it will ever be fully resolved), but this sumptuous, complex, fragrant, super-rich Latour cuts a broad swath across the palate. Fully mature, it is best consumed over the next decade.